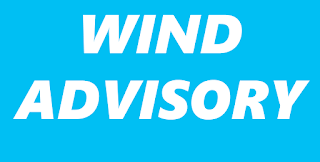 The National Weather Service in State College has issued a Wind Advisory, which is in effect from 9 AM this morning to 8 PM EDT this evening. 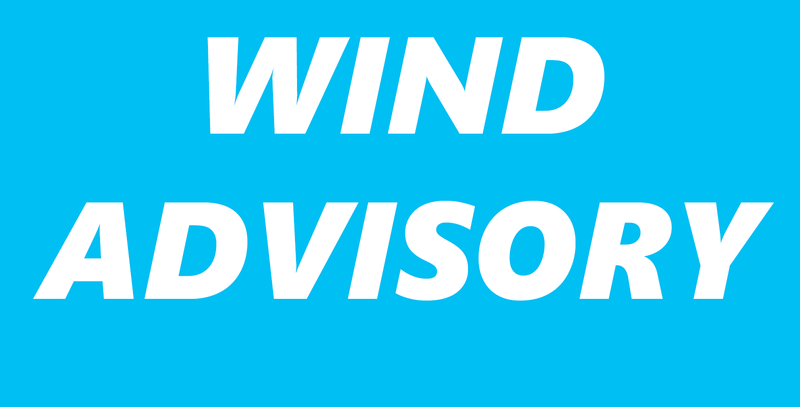 * IMPACTS...Strong winds may blow down tree limbs, possibly causing isolated power outages. Driving may be difficult for high profile vehicles.